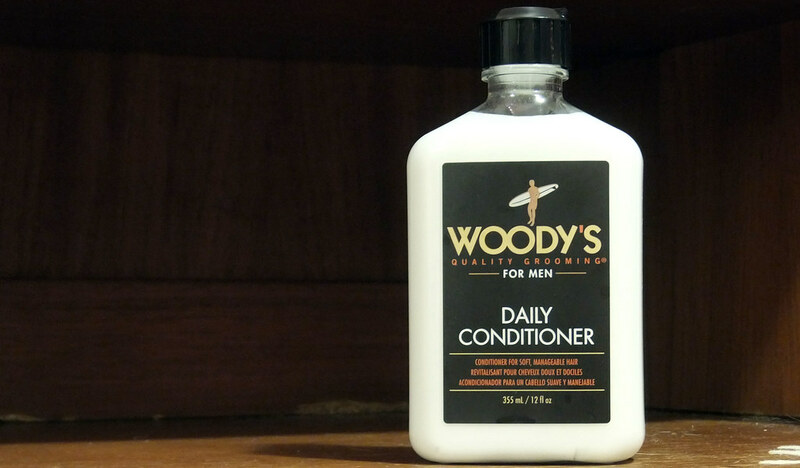 Woody’s Daily Conditioner is a mens hair conditioner from the USA. 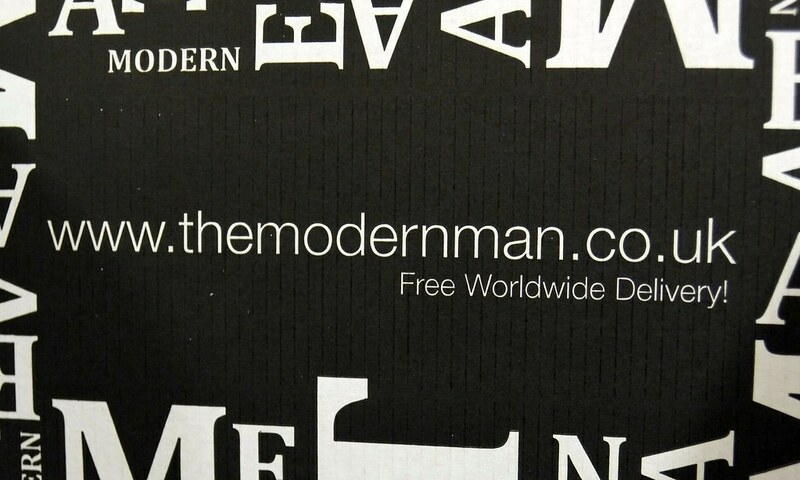 I got it in my recent ModernMan order. It’s meant to leave your hair nourished and healthy. Apply to freshly washed hair and rinse. The smell is fantastic, reminded me of Tutti Fruitis. Not sure if that was the goal though. Its got green tea, mint, sunflower and ginger in. The amount you get in the bottle is good to, I reckon this is going to last me months. My hair is flat, thin and not much of anything. I have used mens conditioners before and they have left my hair feeling a lil thicker, shinier and bouncier. Woody’s does not do this for my hair. That said, checking other reviews, it seems people with thick hair love it. Nice smelling product, fairly cheap, but I reckon its not for my hair type. Would suggest it if you have thick hair though. My usual reason for not having a wallet is because mens wallets nowadays are bigger than womens purses. Who wants one of them stuff in his pocket all the time? It seems mens accessories lean towards the Man-Baggers at the moment. 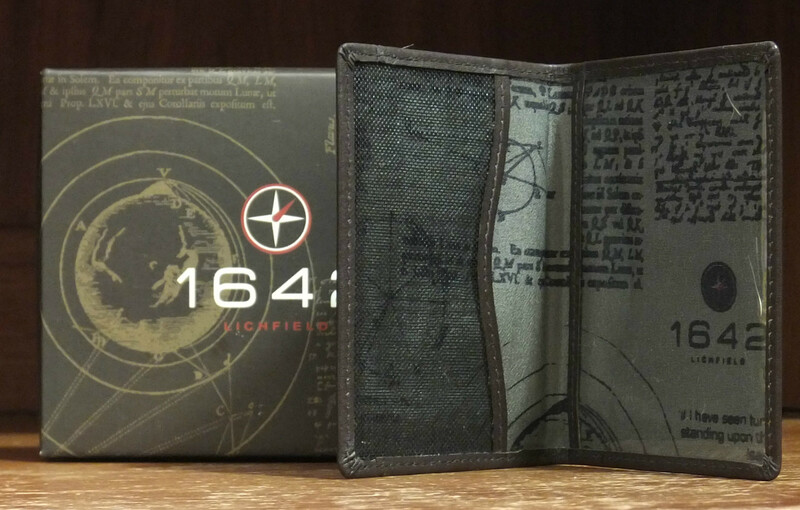 The wallet feels quality, has 2 card holders and an outer pocket for notes. Love it. Would make a good gift to the non man bagging male in your life. Now here is a product I became quite taken with. 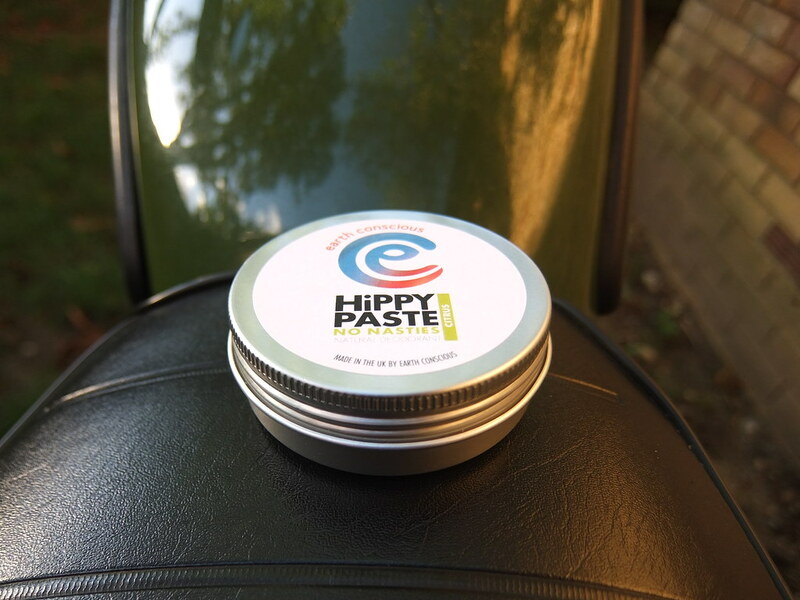 Hippy Paste by Earth Conscious. It is a deodorant in a paste form. Its in a tin and has the texture of a firm hair pomade. 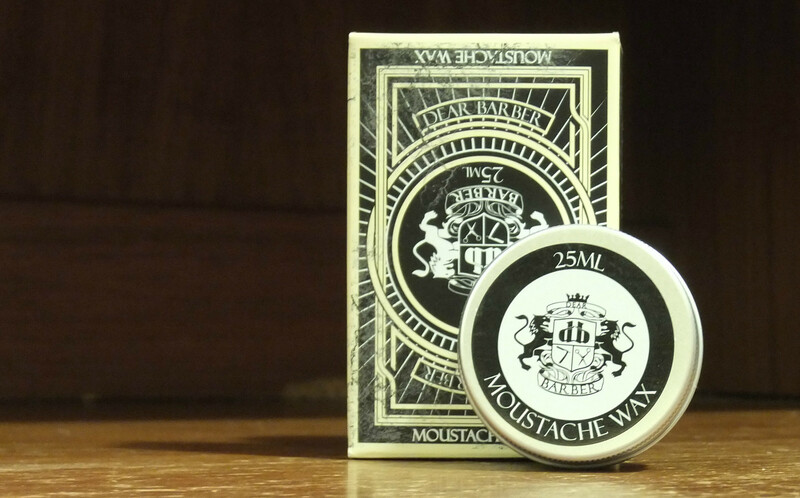 I find it best to apply it in a similar way to pomade. Take a pea size ball and warm it between the palms of your hands, then apply to your pre sweaty body parts. The citrus paste, which I got in a ToppBox, smells great. First time I have worn a really nice smelling deodorant. They usually all smell the same to me. It is more of a faff to put on than spray and roll ons. Its a product I will be buying in the future. I like the ethics, I like the packaging and I like the product. Cheers ToppBox and Earth Conscious!